Find out who's at your door and interact with your visitors before providing them access to your property. 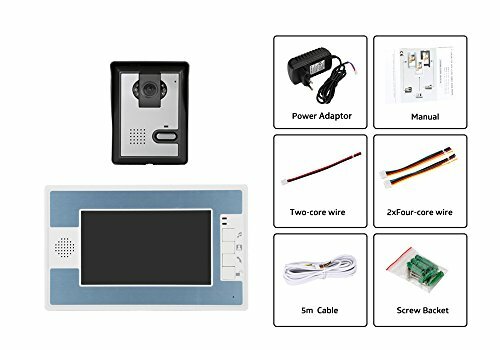 With this LCD Door Phone you'll significantly increase the security level of your home or business. 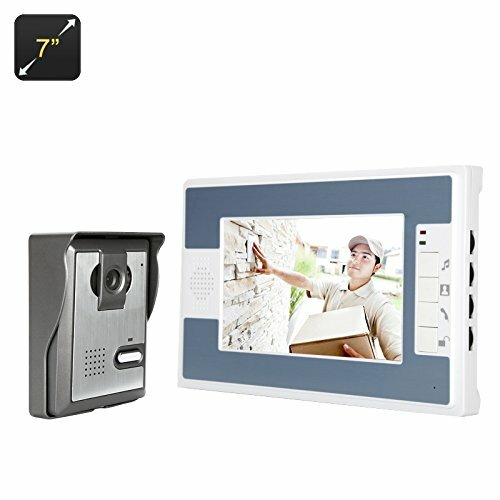 When your doorbell is pressed the large 7 Inch indoor display will alert you and provide you with a visual image of who is waiting in front of your property. Its two way audio functions allows you to safely communicate with your visitors without having the actual need of opening your door - brining in extra security and convenience for you and your family. 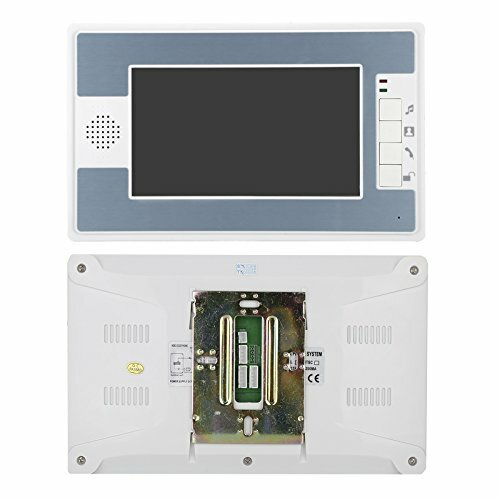 This video door phone comes with an aluminum alloy indoor unit that has a fashionable and luxury design. 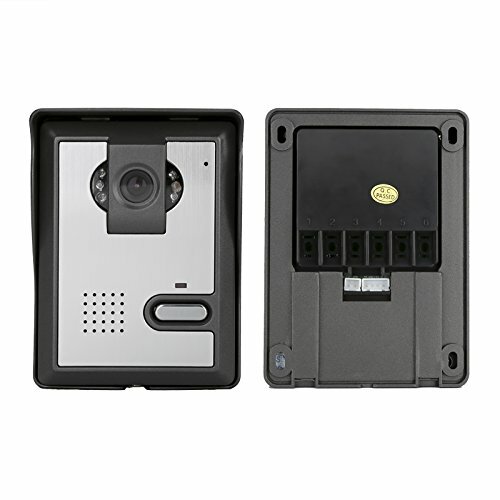 The system's 700TVL outdoor camera is weather proof and has been connected to the indoor unit's 7 Inch display. 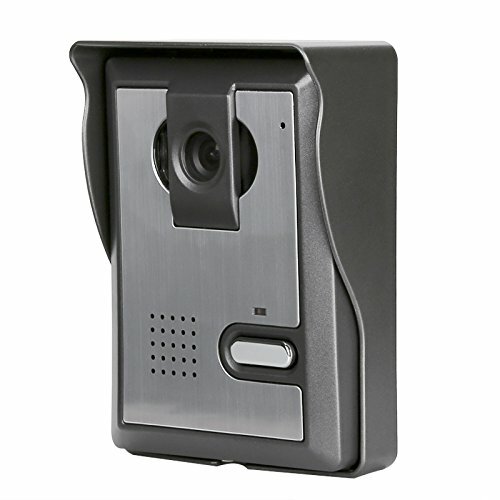 This allows you to identity outdoor visitors up to a distance of 5 meters away from the camera.